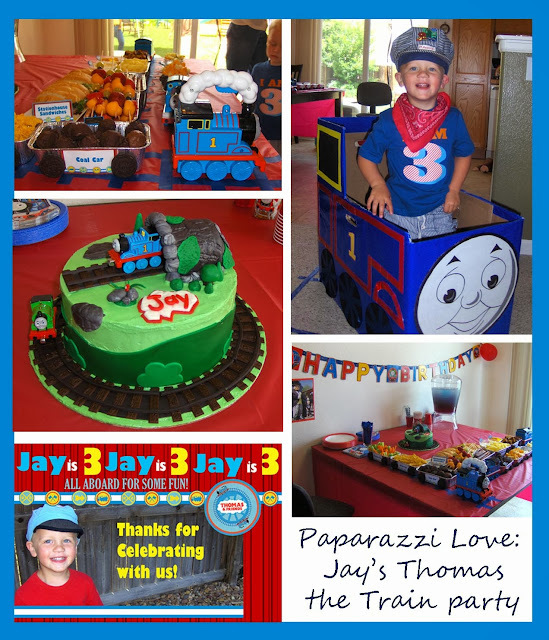 I know this happened this past summer, and I am already thinking about his next party, but I wanted to share with the Pintrest world and remind myself of the details. 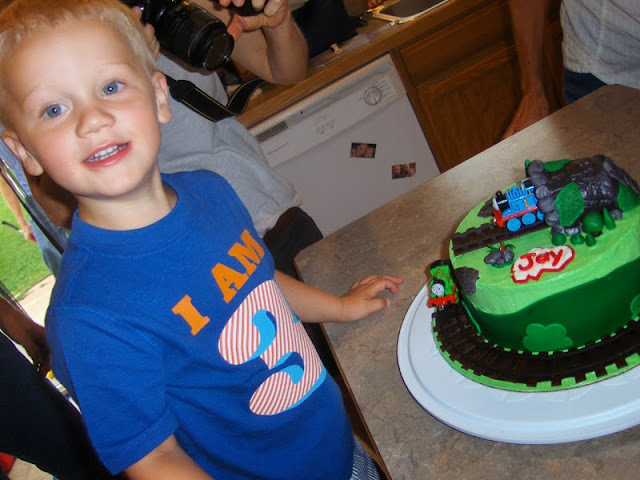 Jay decided he wanted a Thomas the Train birthday party early on in the year, and it was so fun to plan. 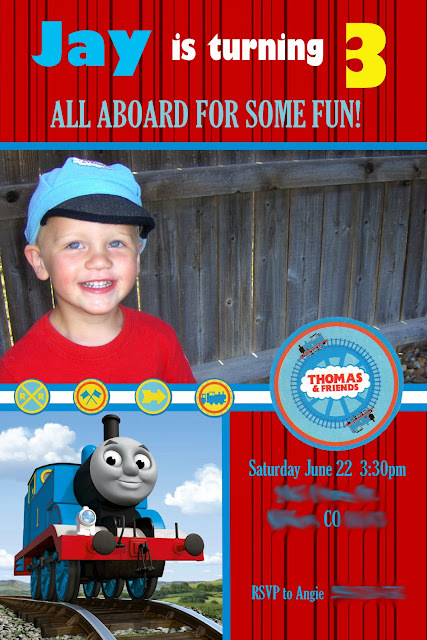 I started by doing a Photo shoot with him in the Thomas hat from his costume, scanning in some stickers from a sticker book and creating the invite in Photoshop. 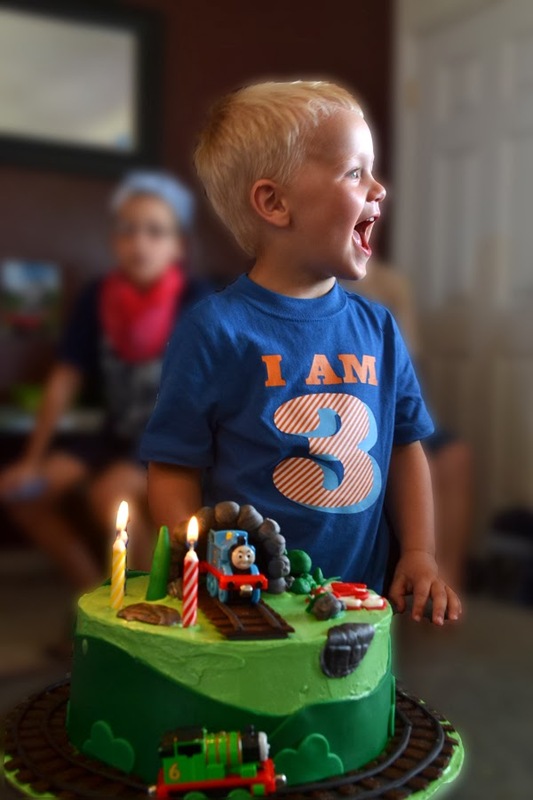 I blurred out the address and phone number. My favorite part of the decorations was the food. 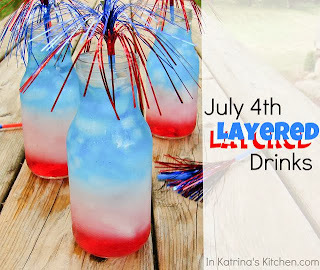 I created labels for everything using the scanned stickers, and the food cars turned out great. 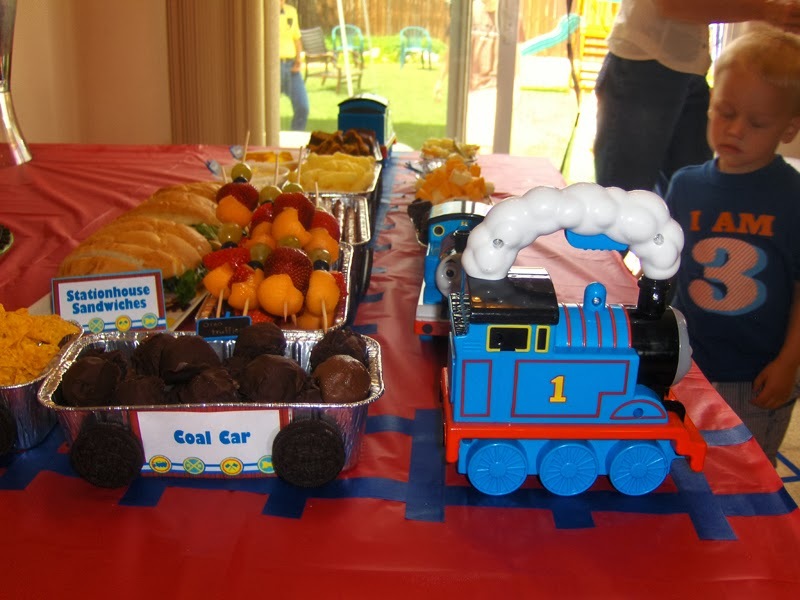 This website was a big part of the inspiration: Burdette Family Creations I had 2 coal cars, one with brownies, and one with Oreo Cookie Balls. The dairy car had cheese cubes. The Grain cars had pumpkin bread, veggie sticks, and Doritos. The Jobe logs were pretzel rods dipped in almond bark. 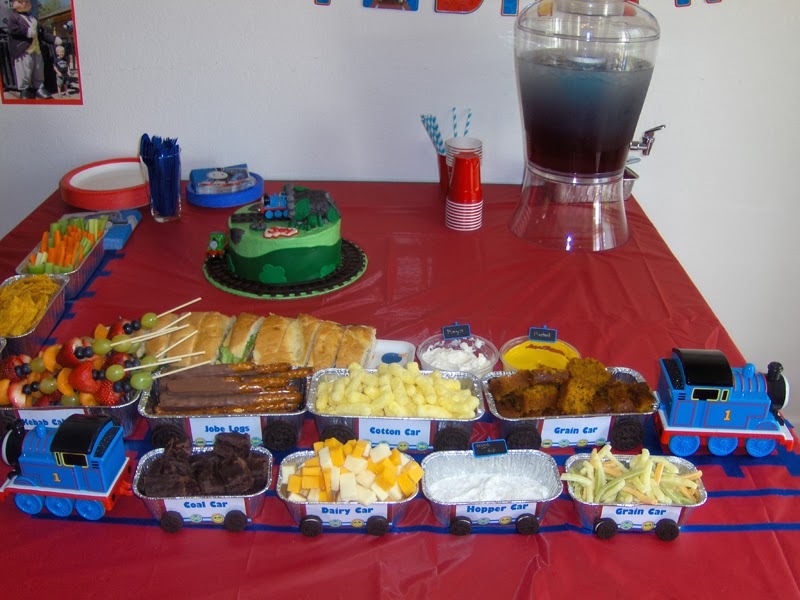 The caboose kabobs were fruit on a kabob stick. The cotton car was popcorn puffs (or pirate's booty). 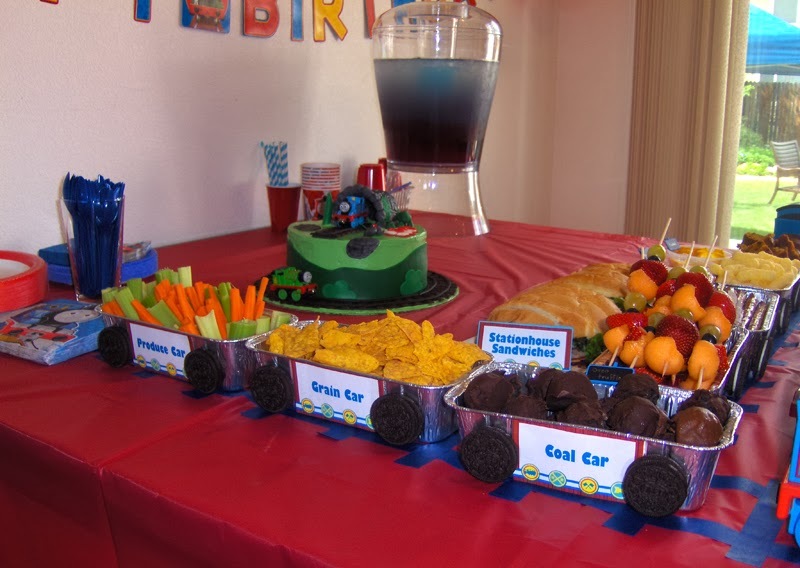 The produce car was veggies. 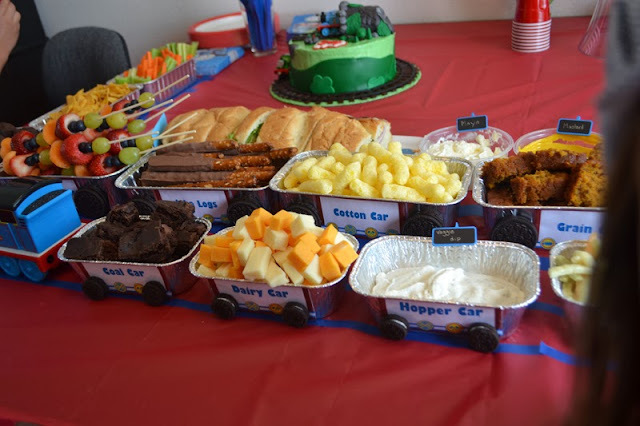 The hopper car had veggie dip along with some other condiments for the "Station House Sandwiches". 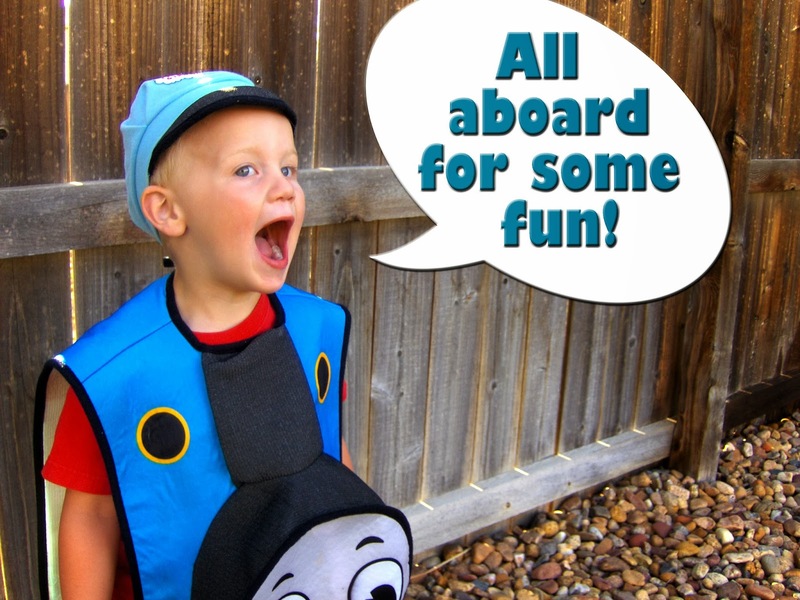 The Trains on the tables came from a hand-me-down remote control Thomas, and a flashlight Thomas I found at Goodwill. 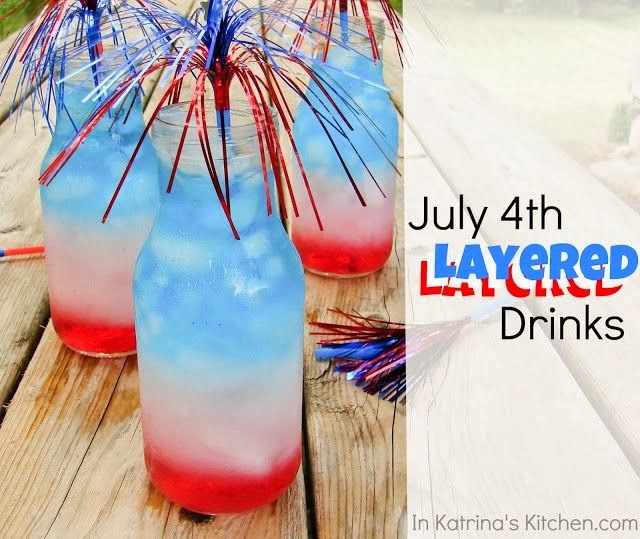 I hung some string tied with Balloons on them above the window, had tracks in blue painters tape stuck to the ground from outside the front door to the back screen door. I also posted pictures around the room from when Jay rode on the real Thomas the Train earlier in the year, and of him with "Sir Topham Hat". 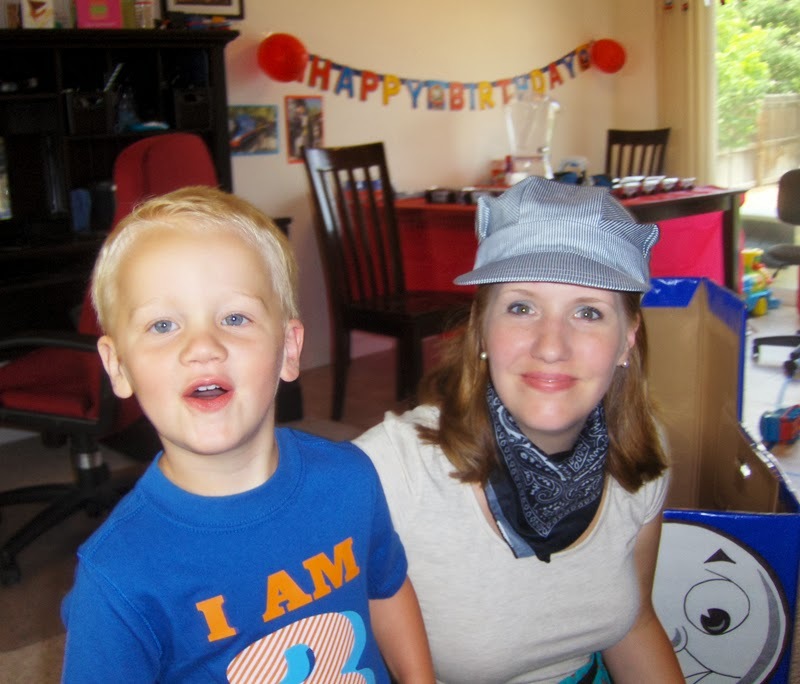 We played Thomas Bingo (which is digital and comes with a DVD) that I found for .50 at a garage sale. 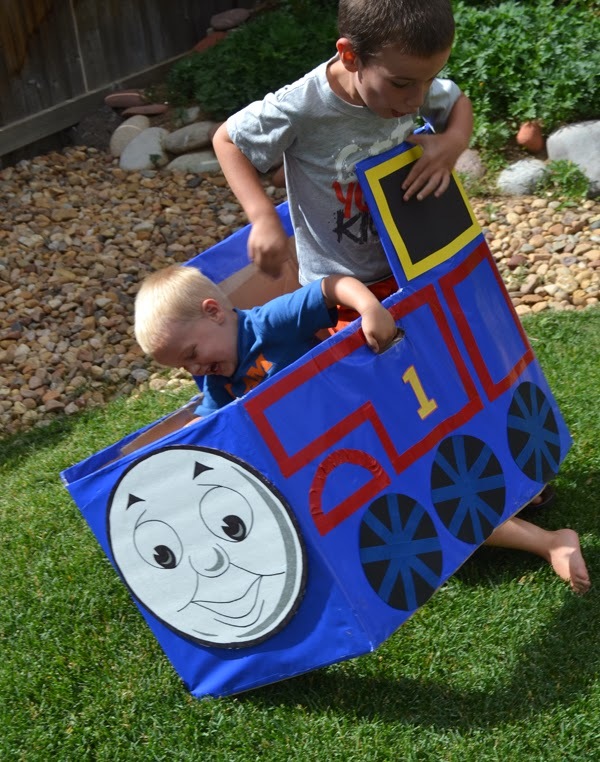 I had the wooden Thomas trains set up in the basement on the train table, but I don't think many kids ventured down there because it was such a nice day outside. 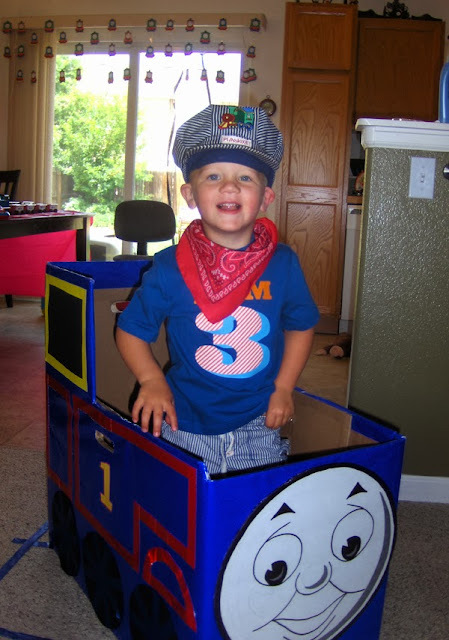 I also printed Thomas the Train coloring pages found HERE. 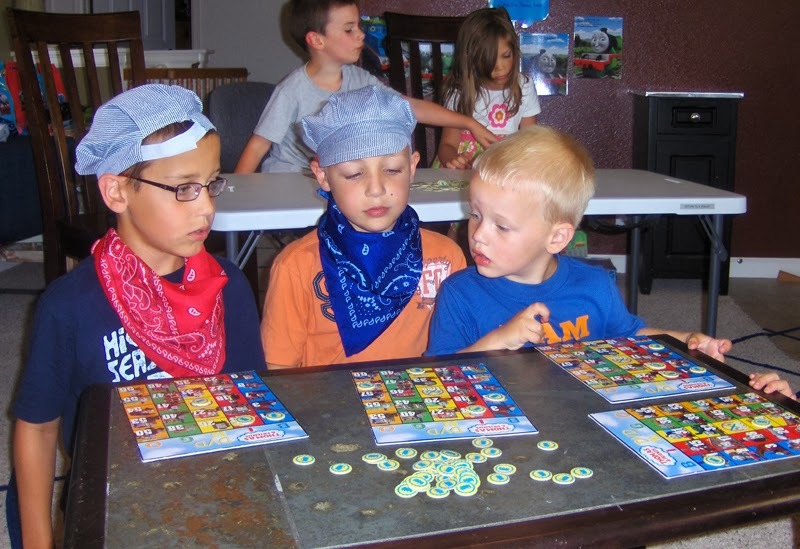 I found these printable Thomas bingo game cards, but didn't end up using it. 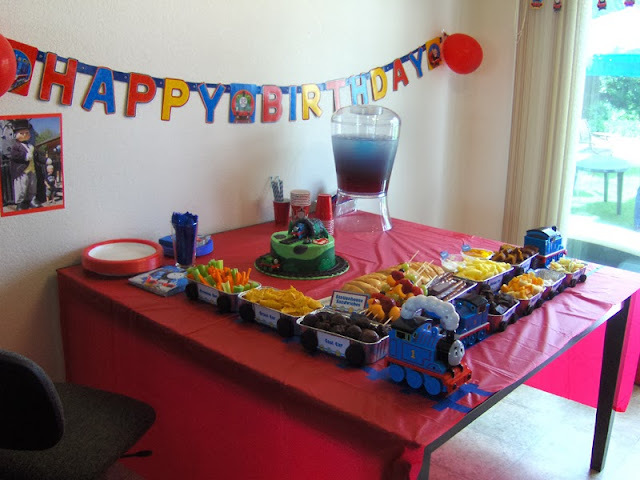 Each guest got a baggie with some Thomas prizes from Oriental Trading company and some Thomas fruit snacks (.50/box of 8 with sale and coupons). I think I threw a few other things in but I don't remember what. 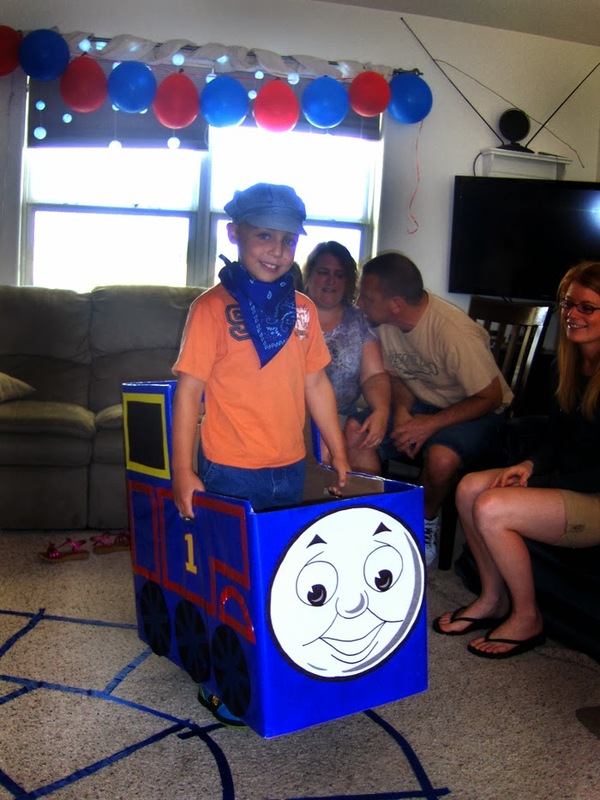 I found Thomas valentines for 75% off after Valentines day and spent some time cutting just the trains out to paste on the bags (which I had from a previous party), so they were .50 total (2 boxes). 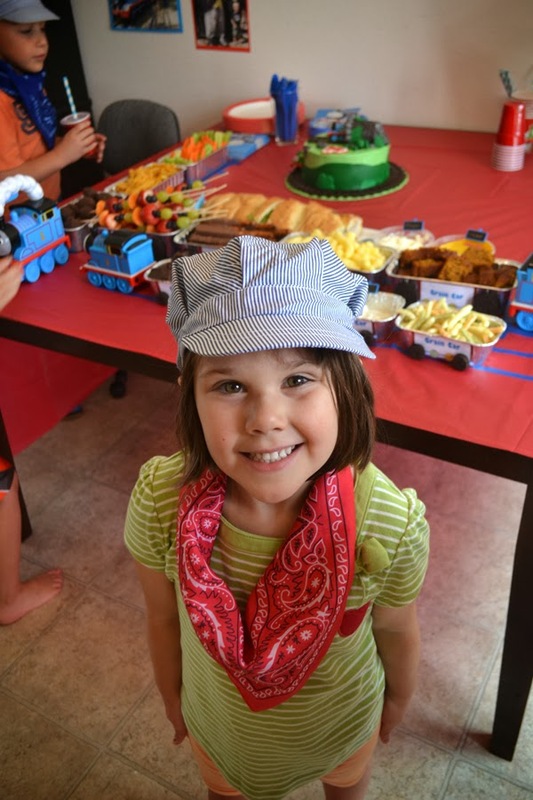 Everyone had a great time, and although the box train was a last minute idea, I'm glad I made it because they had a lot of fun!